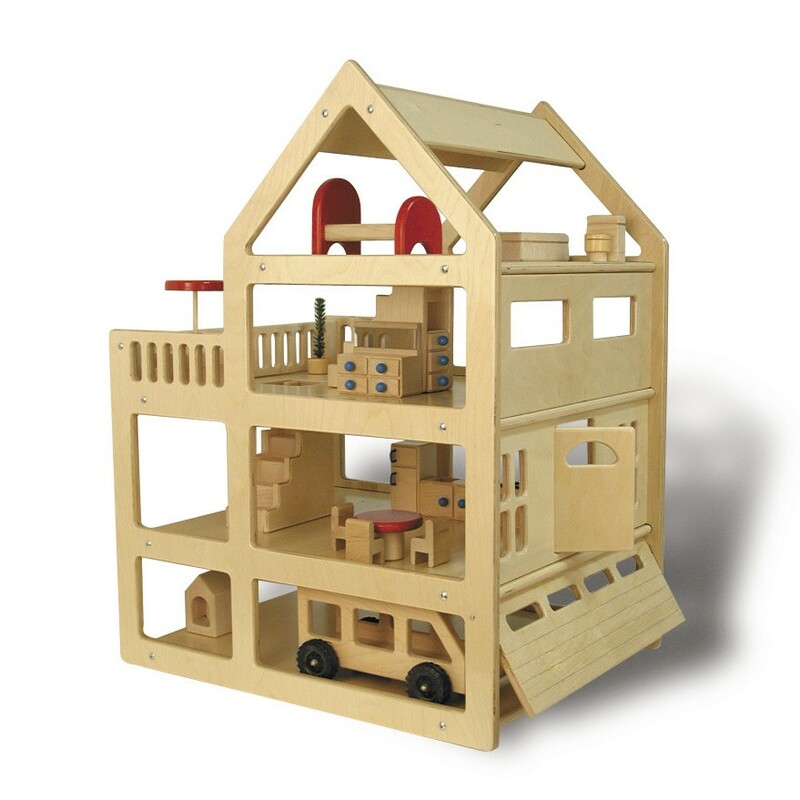 Children love big toy sets, like Family Doll Houses, Auto Garages, King’s Castles and Fun Wheels which spark the imagination and encourage creative play. These types of toys allow the entire family to play together by pretending to to be different characters, and encourages interaction that brings stories to life. Family playtime allows parents to help kids make connections between realistic toys and real life, gain appreciation about everyday objects, and develop an understanding of responsibilities (like cleaning the house) while strengthening family social connections. 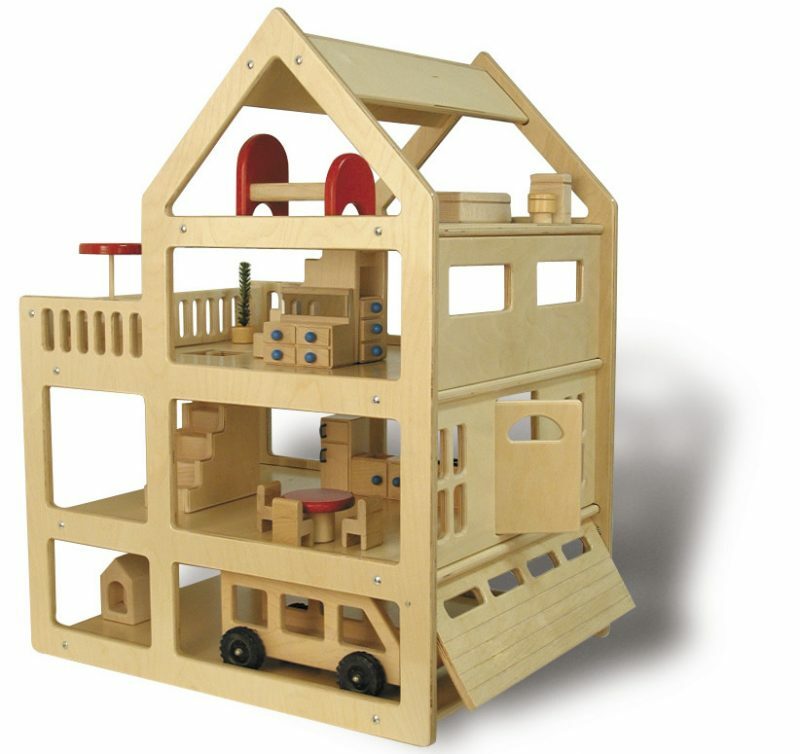 Toys like these can also become a creative palette for the child or family to draw on, paint or decorate in ways that make the doll house uniquely personal and meaningful. Get involved by asking your question to TAG Toys on Facebook. This entry was posted in Babies, Childhood, Childhood Development, Children, Education, Infants, Kids, Pre School Kids, Toddlers, Toys, Uncategorized and tagged big gift, christmas gift, doll house, family fun, holiday.